Most of you will remember the devastating Earthquake that hit Armenia in 1988 and how important relief efforts were to helping in the reconstruction of Northern Armenia. 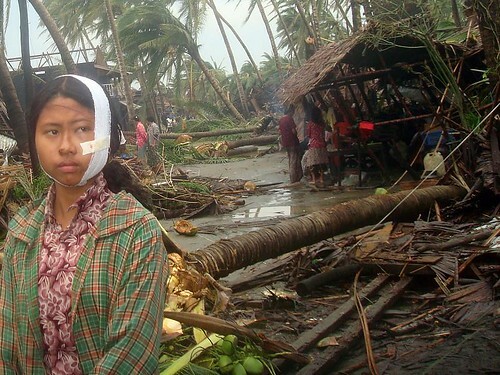 Natural disasters have struck again, this time in Myanmar and in China. Over 12,000 are dead in China alone and many more injured.